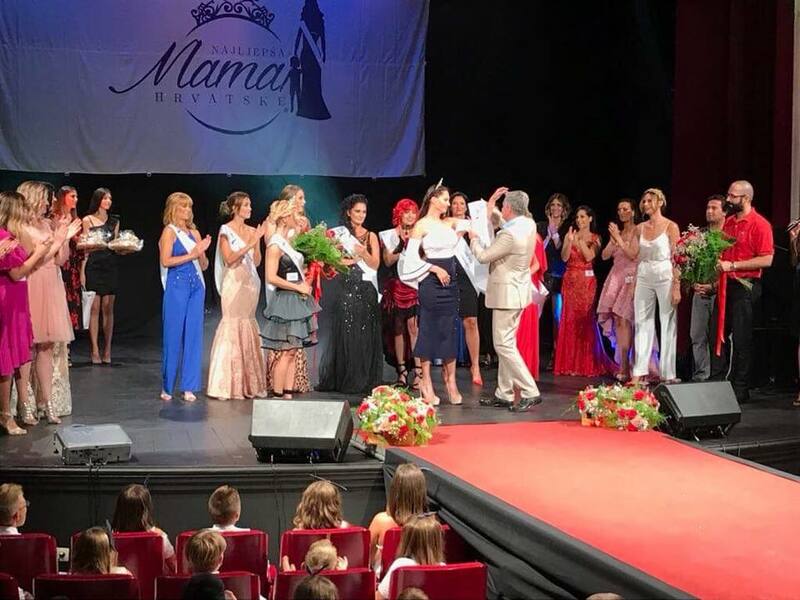 Ivana Štengl has been crowned the Most Beautiful Mother in Croatia at a pageant held in Šibenik last night. 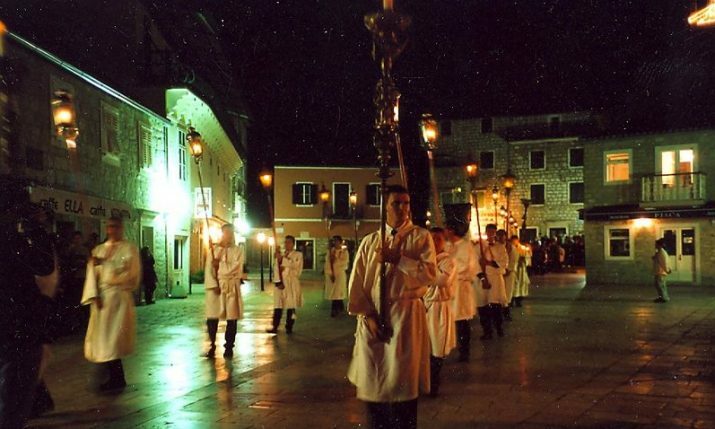 Štengl, who hails from Virovitica, beat 18 other finalists at the third edition of the contest held at Šibenik theatre. 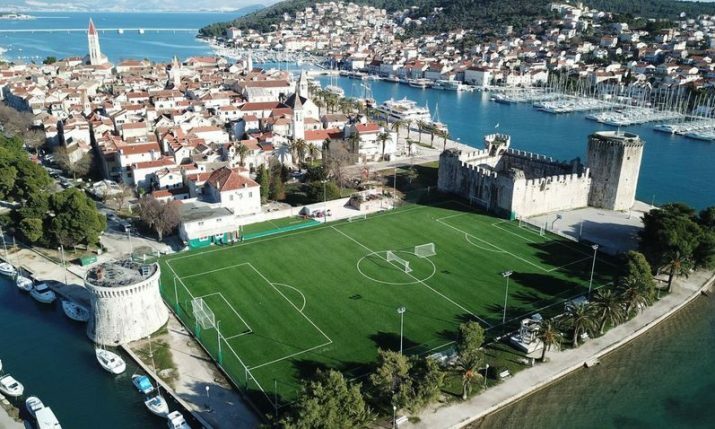 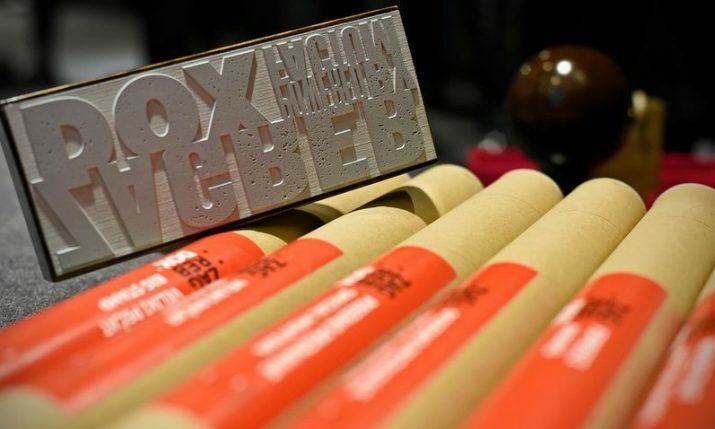 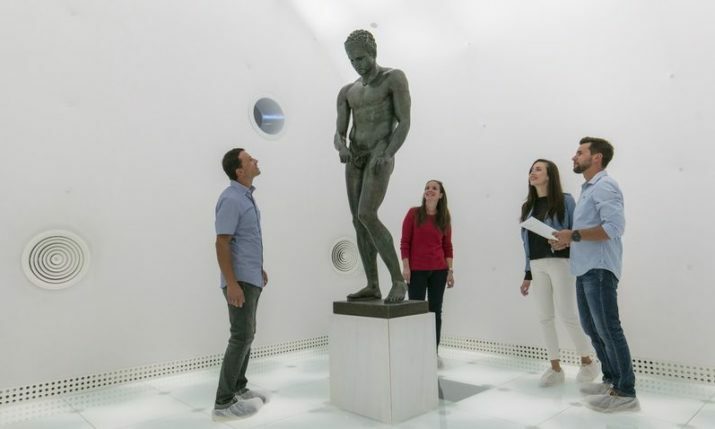 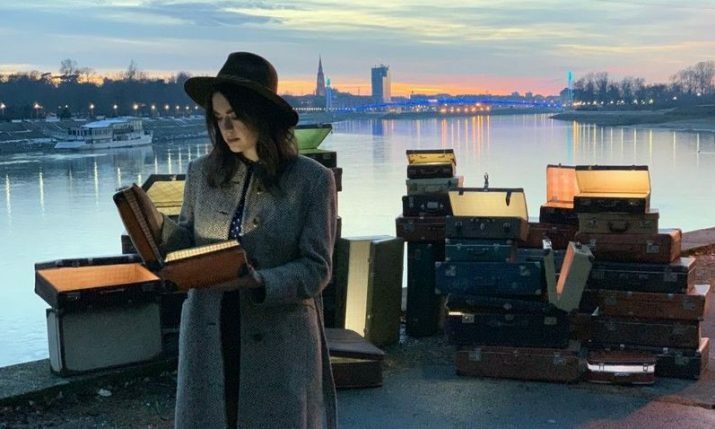 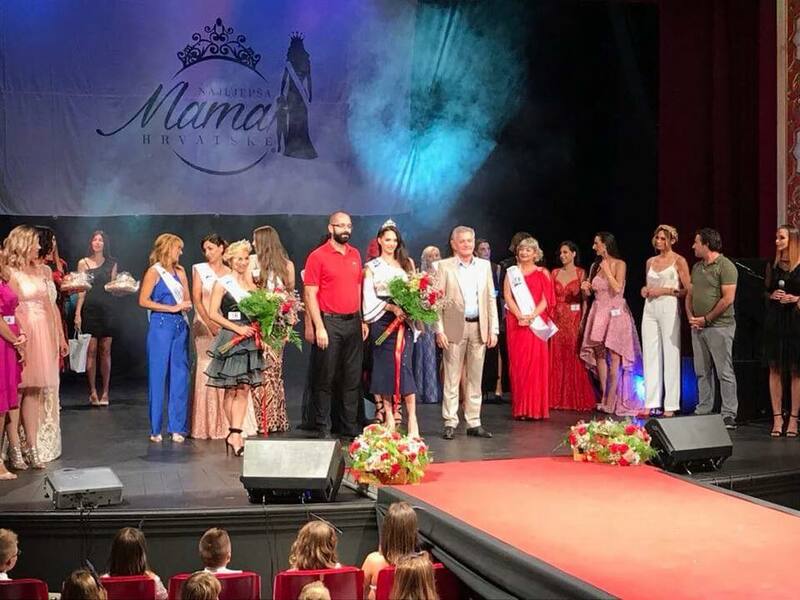 After more than 100 registrations last year for the pageant, this year the format was a little different with 18 finalists chosen from three regional contests in Split, Osijek and Zagorje. 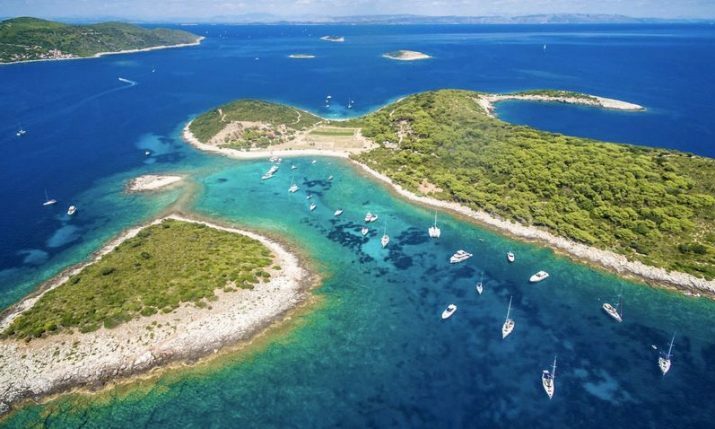 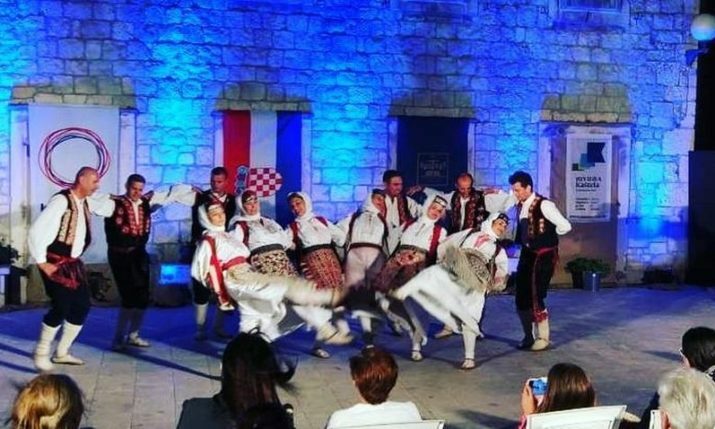 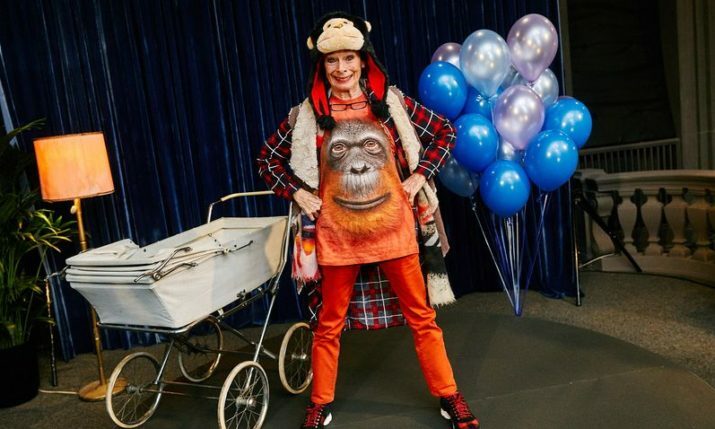 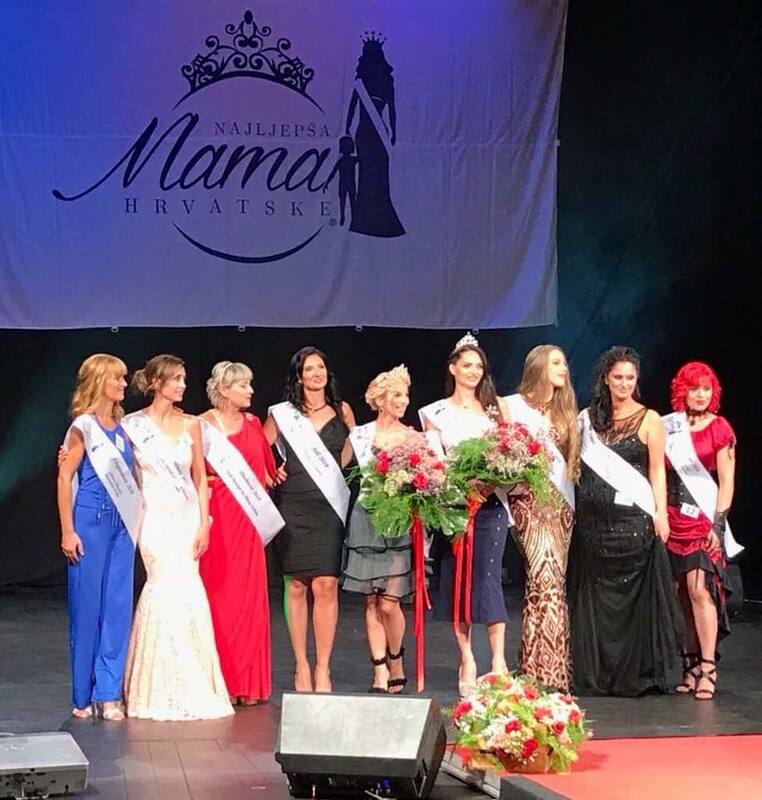 The contestants paraded in evening gowns on the final night with Štengl winning over the judging panel to be crowned Most Beautiful Mother in Croatia for 2018. 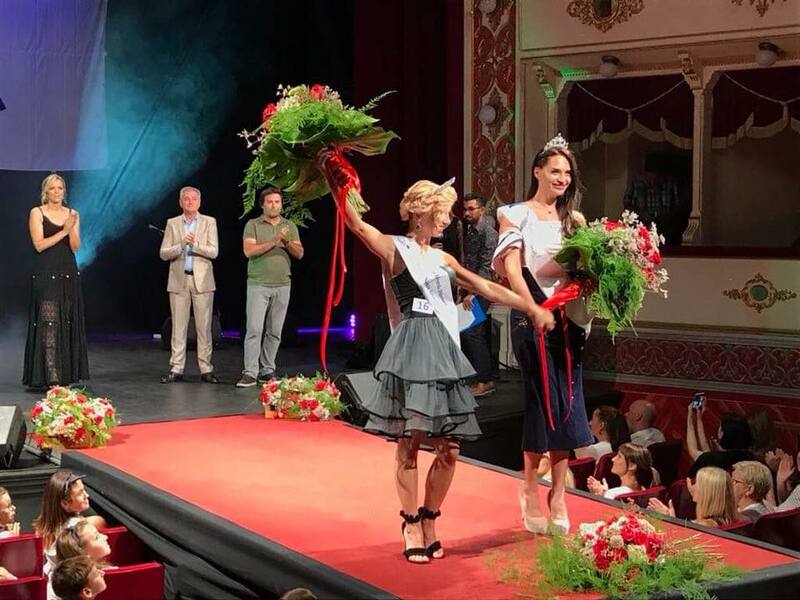 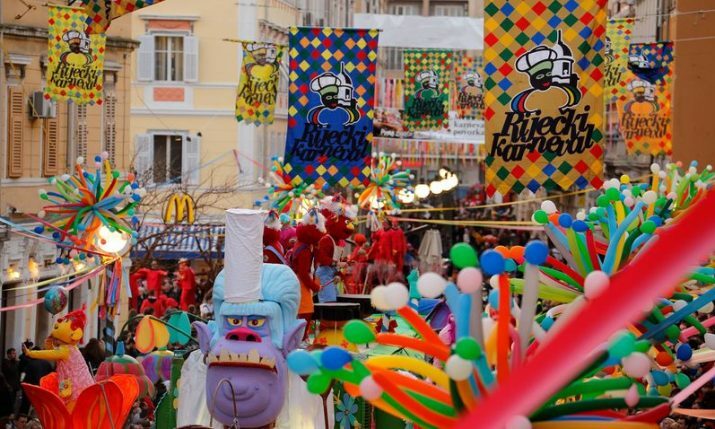 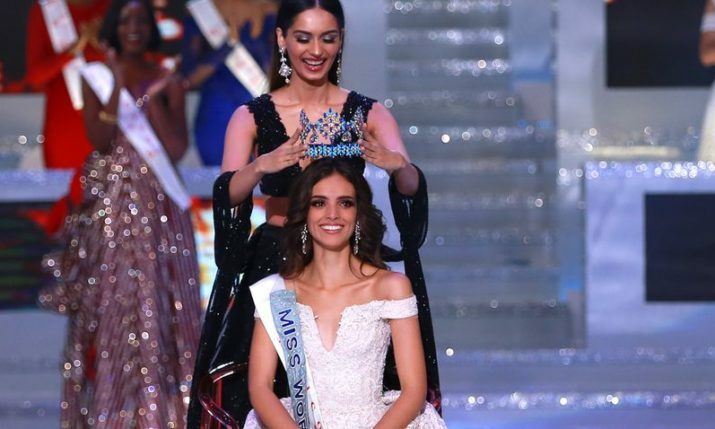 The idea for the pageant in arose three years ago at the final of a similar pageant in Italy.